Is There Such a Thing as Guaranteed Retirement Income In Denver? If you’re living in Denver and nearing retirement age, you’re probably thinking more and more about your retirement and wondering if your income is going to last you, or if you will outlive your income. 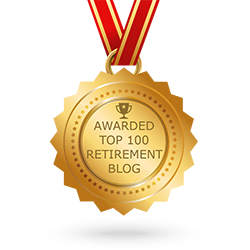 Retirement is supposed to be a fun season of life where you finally have time to do what you want to do, whether it’s travel, hobbies, or skiing the slopes, and you definitely don’t want to leave it to chance whether you will have the retirement income that you need to keep up your standard of living. 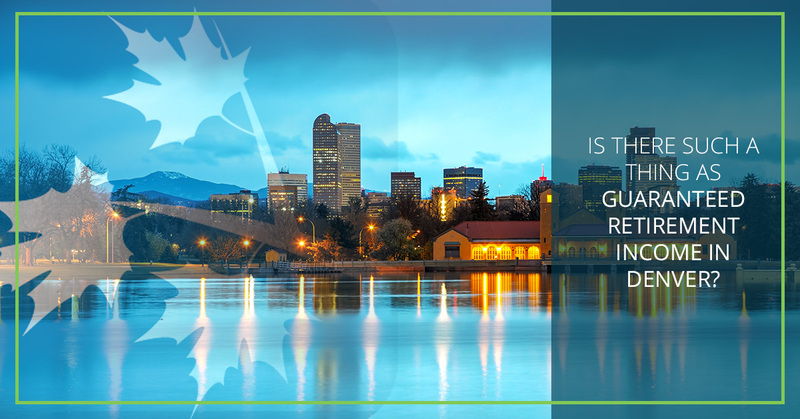 Especially in an area with winters as cold and weather as volatile as what we have here in the Denver area, you certainly don’t want to find yourself at the age of 85 and wondering if you’re going to be able to afford heat. Now is the time to ensure that your retirement income planning is in order to give you a predictable, stable, long-term income during your retirement. But with so many variables and risk factors in life, is there any such thing as a guaranteed retirement income? Just how far can you go to count on the funds you’ve amassed over your lifetime to stretch for the entire length of your retirement? Can you really know for sure that they will last you? 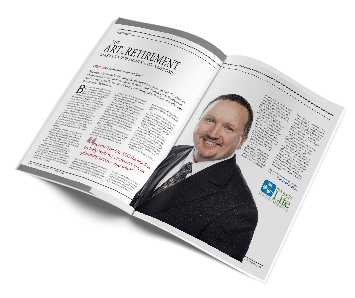 With the right retirement income planning strategy, you can! Retiring is easy, but staying retired is difficult. Here at Income for Life, we specialize in helping people to not only retire, but also stay retired. The future is something that is unpredictable by its very nature, so retirement planning should be all about mitigating risk in every foreseeable category and working to guarantee that your income doesn’t go away. How do I get guaranteed retirement income? Your retirement income will come from the money in your retirement account, but it’s not as simple as making a withdrawal of $X amount from your savings account each month. That strategy is too prone to failure. The combination of emergencies, human nature, and unforeseen circumstances can lead you to withdraw “just a little bit extra, just this once” until you suddenly wake up one morning and realize that your retirement fund is gone and you still have a lot of life and strength left in you. Short of having so many millions of dollars in savings that you couldn’t even burn through the money in multiple lifetimes, this is not the best strategy. Your retirement income plan should be a hybrid of the best retirement strategies, including the money you have in the bank, the stocks and bonds you own, and the annuities that you’ve chosen to give you a predictable, guaranteed retirement income. You can’t guarantee what conditions you’ll encounter in the future, but it should be reasonably possible for you to accurately assess what your monthly income in retirement will be. No one can foresee or predict exactly what inflation will do, what natural disasters will strike, or what the political climate will bring to the table. How much you bring in each month of your retirement is one thing. How far that money will go is another. However, you can do your part to mitigate your risk and guarantee your retirement income. Work with the financial advisors at Income for Life to give yourself a retirement that’s as comfortable and stress-free as possible. We look forward to serving you. Contact us today to get started.